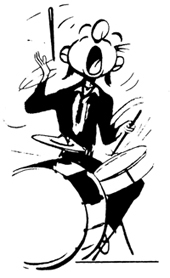 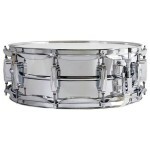 The Ludwig Supraphonic 5″ by 14″ snare drum is the most recorded and popular drum in the world. 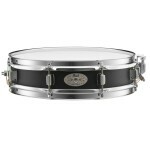 It has been on more recordings and stages than any other snare drum. 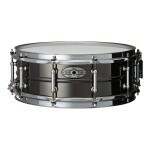 It comes out of the box ready to play. 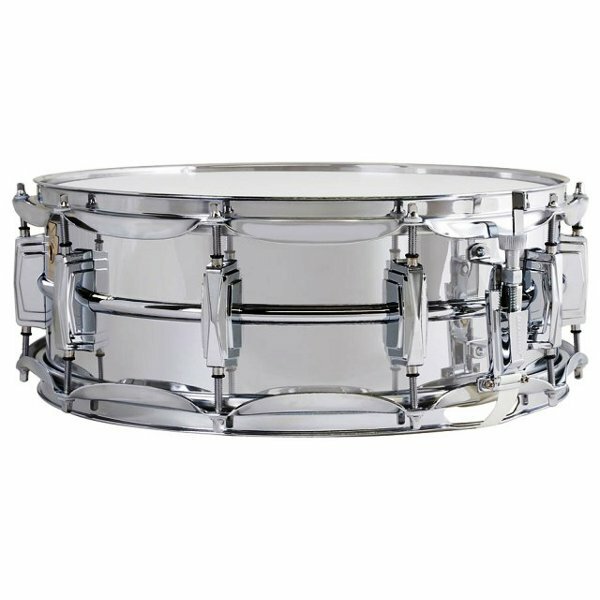 The USA-made chrome-plated, seamless, beaded aluminum shell produces a bright, crisp attack with the perfect balance of full resonant tone and snare crack. 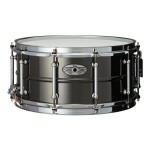 Imperial Lugs and supraphonic snares are standard.